Preventing unnecessary sports injuries through community criticism. So many people choose to begin lifting weights as a way to lose weight and put on some muscle; however, many people are inexperienced and can injure themselves by lifting with improper form. Injuries caused by lifting weights can be slight or cause big problems through continuous use of improper form. As a powerlifter I tend to have my friends in the gym critique my form, or I will record my lift and look back and analyze my form. For novice lifters this may be difficult as they may not know anyone in the gym or know what proper form looks like. This is where Form Check comes into play. 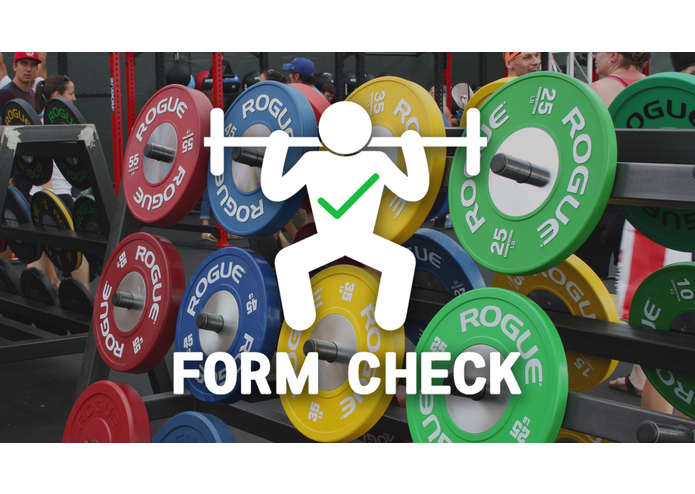 Form Check allows for users to upload a video of them executing a certain weightlifting exercise, which is limited to 10 seconds, and they can then have the general user community critique their form. The users that critique another user's form or lift can rate it from 1 - 5 stars and also leave feedback to let them know what they can improve. 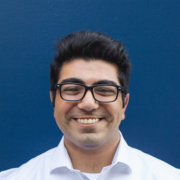 Form Check was built with a strong dependency on Firebase for user authentication as well as data storage. Users can log in via Facebook, Google, or use their Email address and it will all be authenticated through Firebase. Once the user is created their data which consists of their posts, comments, etc. all get stored in the Firebase database. This hack was definitely not a simple one to implement as there were a lot of knew techniques the entire team worked with. None of us had ever used Firebase so in depth so it was a bit of a learning curve on the data storage side. Once that was understood it was a matter of understanding how to properly populate our application with data from the database. A key error point here was pulling videos from the database and playing them via the android device's built in media player. Getting so much of this hack completed in the time frame we were given is a big accomplishment to us already, at a lot of hackathons it's difficult to find products that have been fully completed or almost near completion. So the fact that we got a majority of the application built is awesome! The other accomplishment is that we took a challenging idea that used a technology we weren't fully familiar with and we were able to learn how to use that technology and build our idea. With proper planning and a clear understanding of what we wanted the final product to look like in the end we were able to finish on time. Time management is a big skill necessary in almost all of life, and a hackathon time crunch really helps to show you how to appreciate and use the time you have wisely.